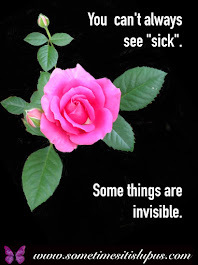 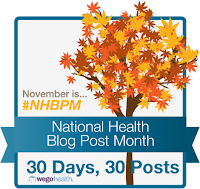 Today's National Health Blog Post Month topic was to label an anatomical picture with the effects of your condition. 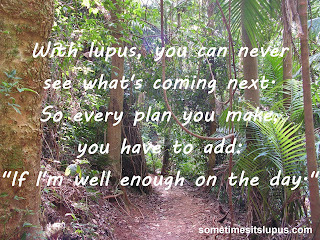 Great topic, but you know what? 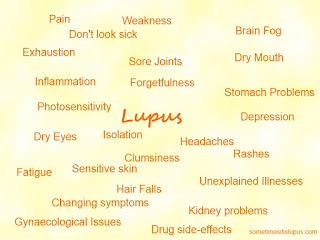 One of the effects of my condition is fatigue. 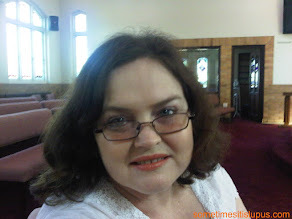 I've been to church this morning and a Lupus Association Queensland get-together this afternoon. 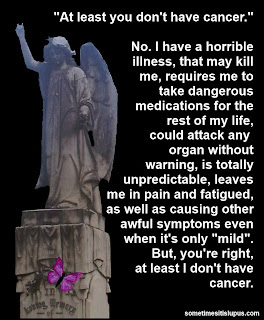 I'm utterly exhausted. 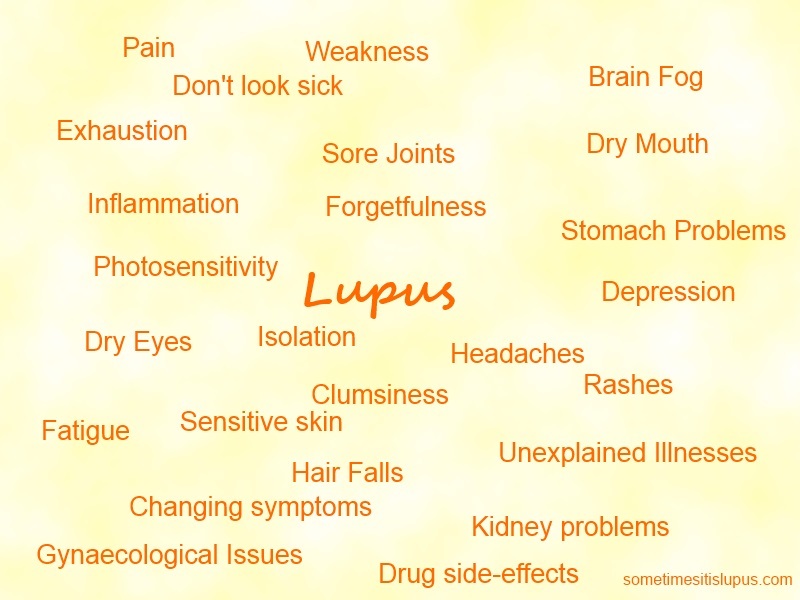 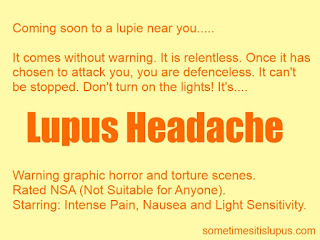 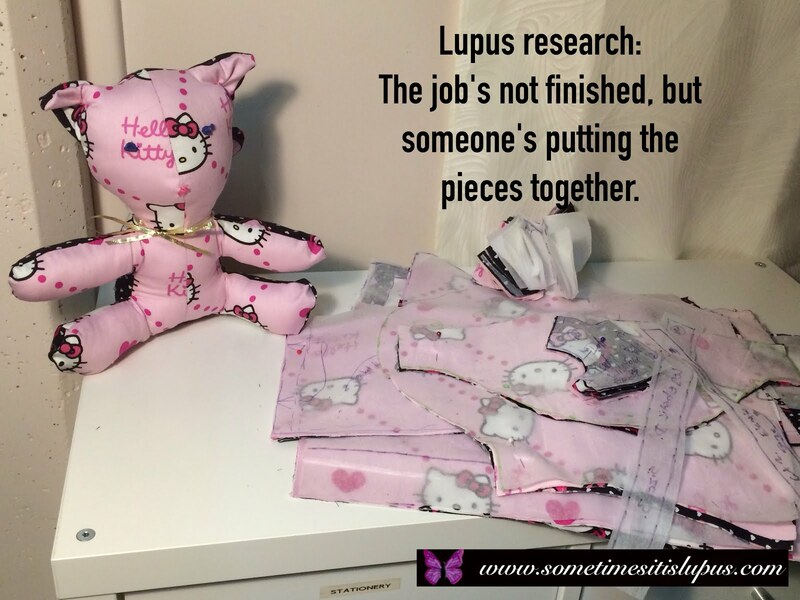 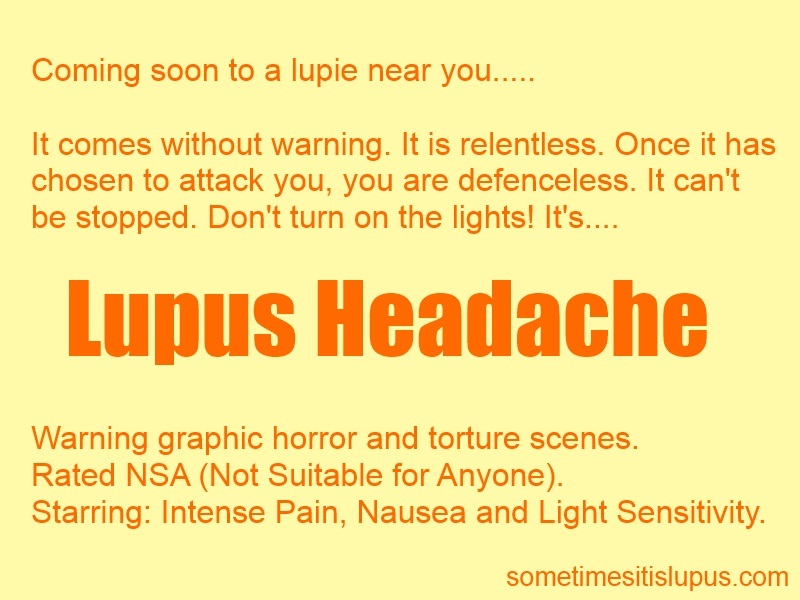 So instead of doing the allocated task, I'm giving you some lupus awareness images I made earlier, which describe some of what is happening with lupus that you would not notice just from looking at someone who has it. 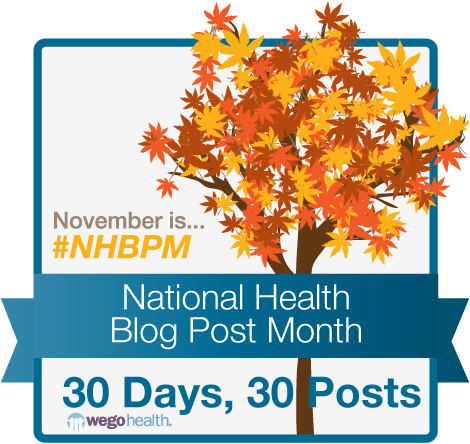 This post written as part of Wego Health's National Health Blog Post Month. 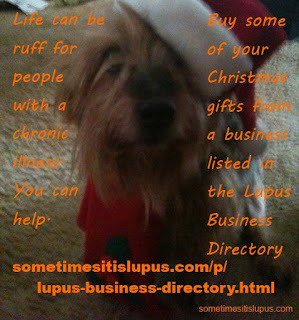 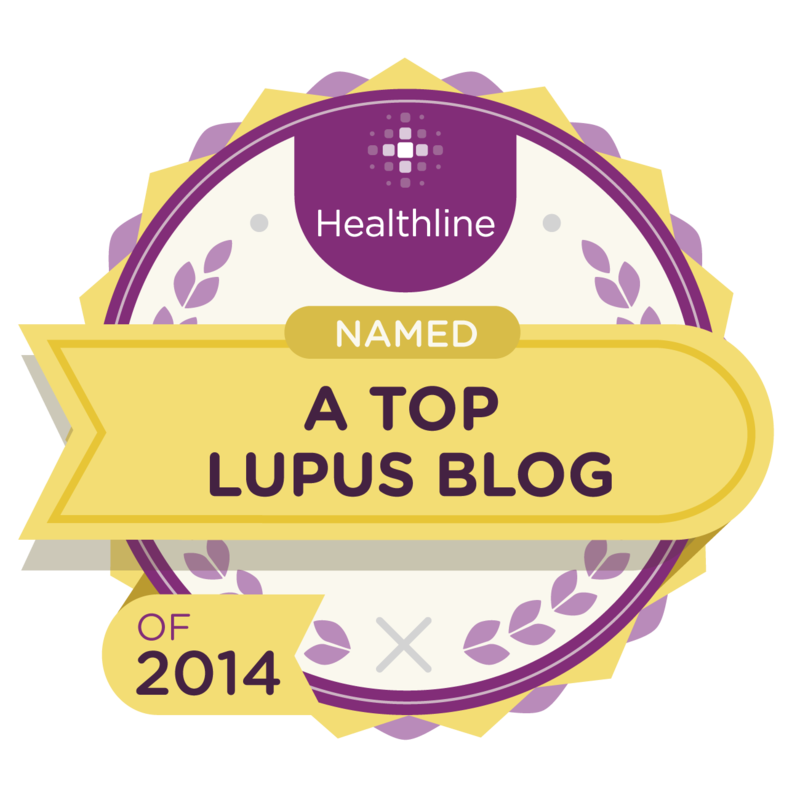 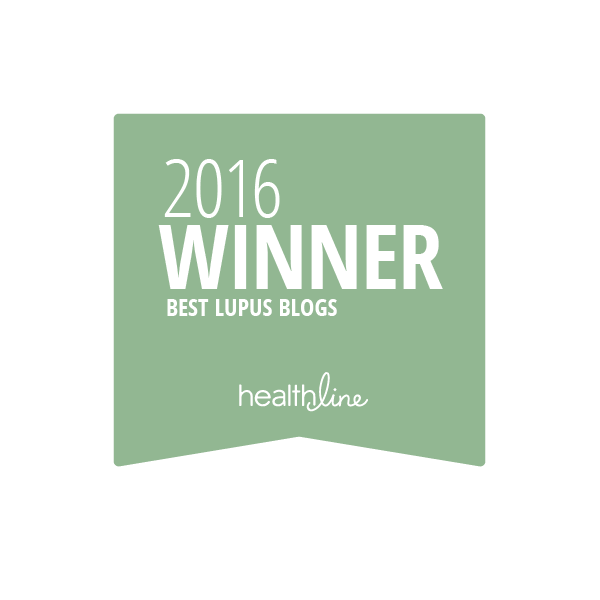 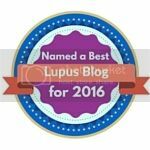 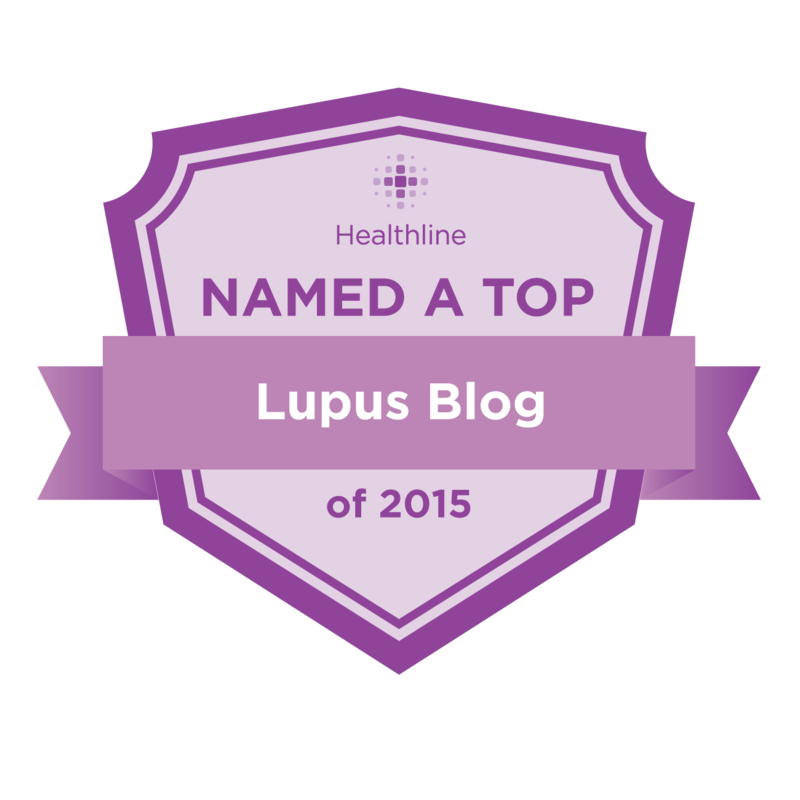 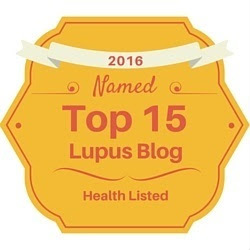 Remember to check out the Lupus Business Directory while you're doing your Christmas shopping. 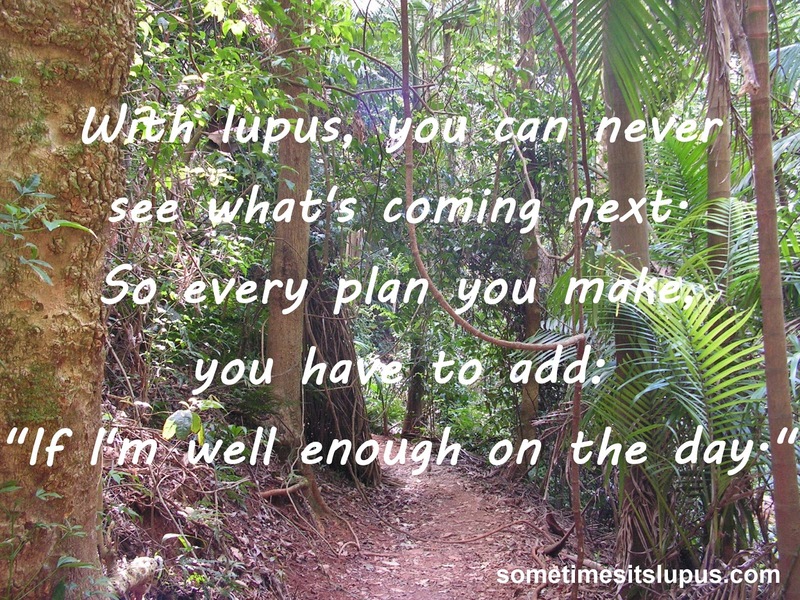 There are lots of small businesses owned/run by people with lupus or other chronic illnesses, who could really do with your business.